The Freneau Park College Reunion was held on 30th and 31st August 2014 at Downlands College. New Photo of Freneau Park Students. Any idea which year? 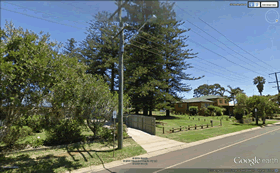 Who planted the Norfolk Island Pines opposite the Clifford Park Racecourse in Toowoomba? See Freneau Park for the answer. 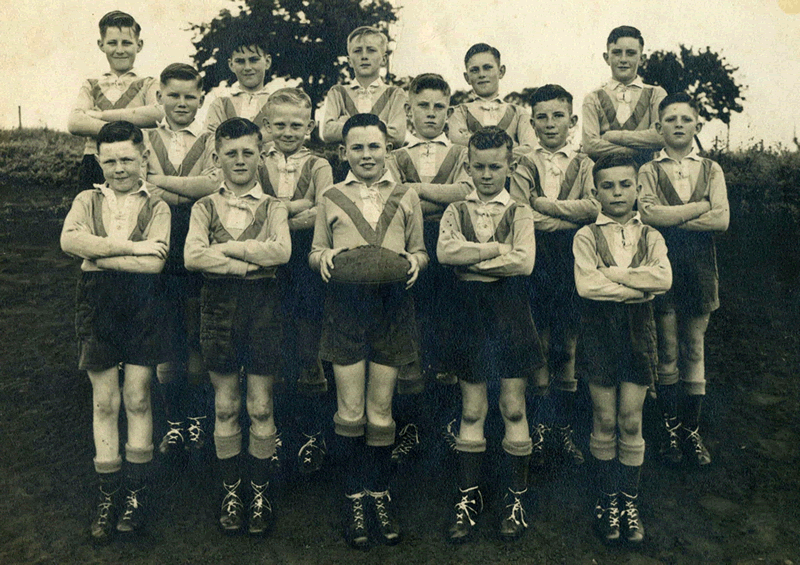 Can you put some names to the Freneau Park Rugby Team of 1949? 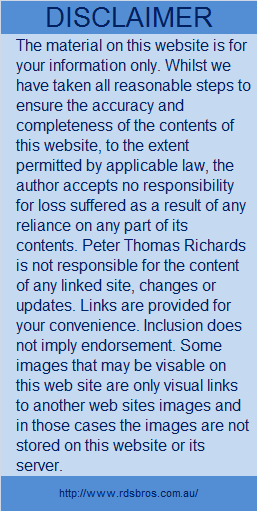 Born in Brisbane in 1947 and raised on the Redcliffe Peninsula, Peter is one of eight children of William Henry Richards and Jean Matthews. Peter spent ten years in Toowoomba at boarding schools. Firstly in 1955 at Freneau Park College and in 1959 Downlands College. 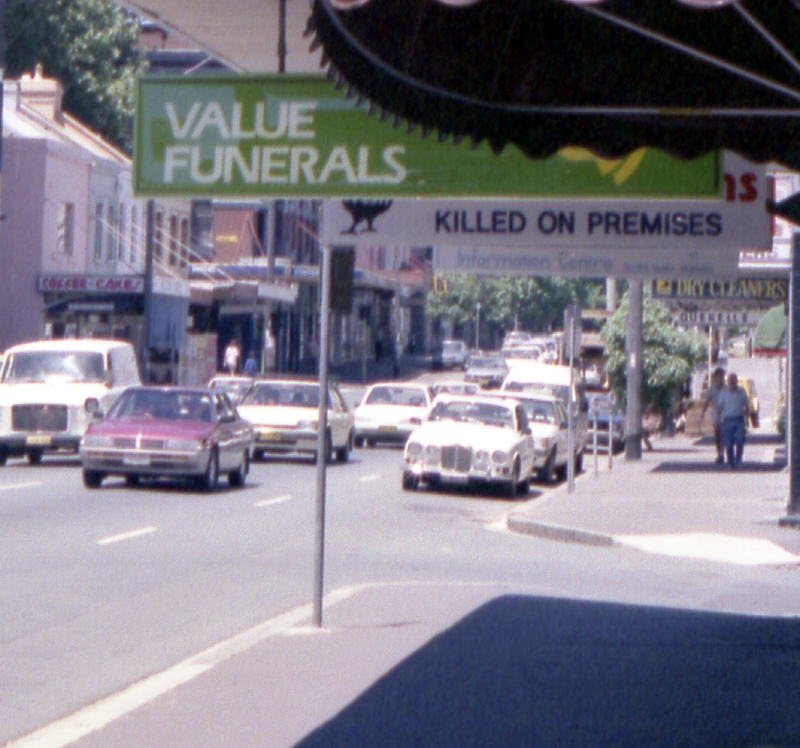 Jack Duggan's "The Old Bush Telegraph"
"Australia used to be a beaut country....."
Chicken shop in Darlinghurst Sydney 1980's !!! I remember I had to stand on a rubbish bin to get this shot. Austin Sarsfield Ireland Gralton now re-published. Important - Looking for something! In order to fully Navigate our large web site please click on Our Directory of Web Pages and follow the links.